----Names and Date to be included, and any custom text. 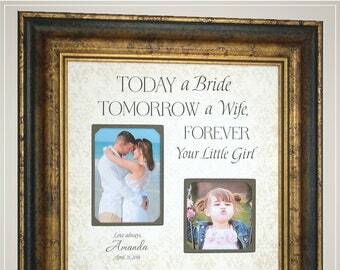 Greetings from PhotoFrameOriginals. I Personally Hand Make what I sell. 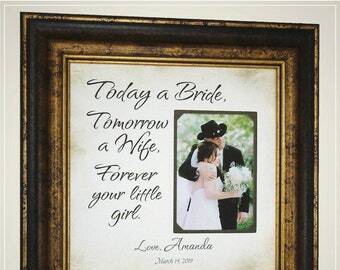 I am a Professional Picture Framer and Designer. 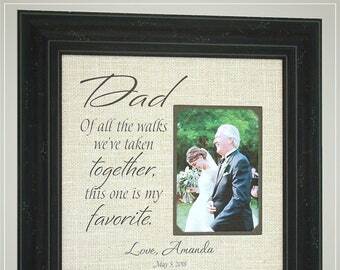 You can count on me to hand make a Quality Personalized Gift that you will be Proud to Give or Display in Your Home. I can make any Text Changes you need and I Will Provide a Proof for Your Approval within 1 Day. ORDER as MAT ONLY unframed -or- PROFESSIONALLY FRAMED, ready to hang. 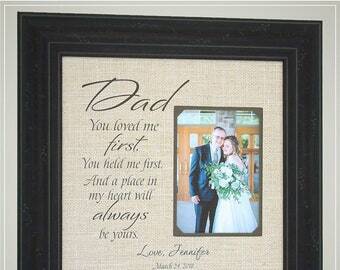 The Listing Photo shows my Custom Personalized Photo Mats, Fully Framed. 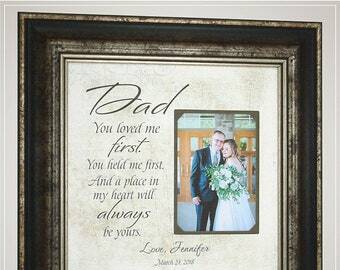 ** If you Order ' MAT ONLY ' you will receive the Custom Personalized Photo Mat portion, unframed. The mat is 12x12, for a frame measuring 12x12 on the inside edge where the glass and mat go. 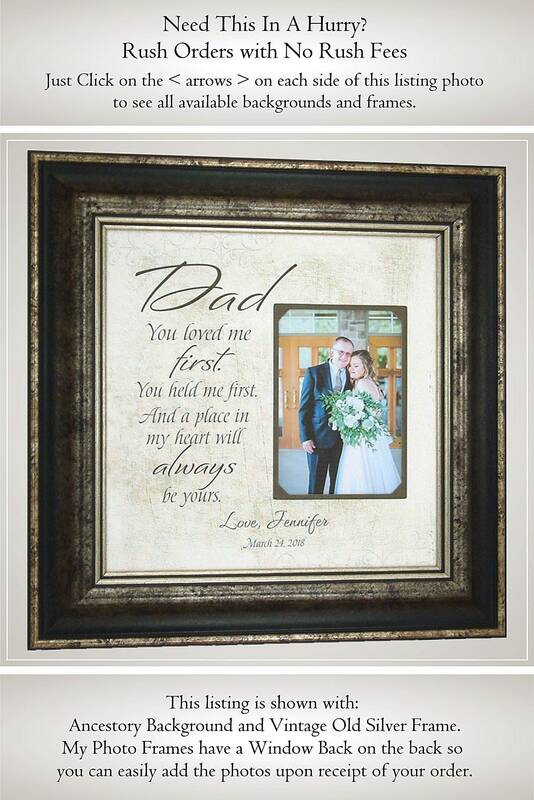 ** If you Order ' FULLY FRAMED ' you will receive it Professionally Framed, Ready to Hang, as shown in the listing photo. 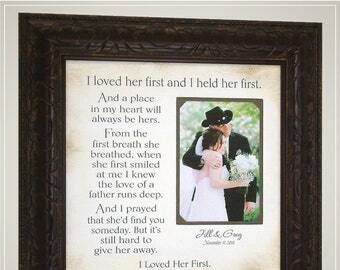 The overall size fully framed is 16x16 including the frame. It's easy to order, simply purchase / Add to Cart any of my listings and I will Custom make it for you. You can order it as shown in the listing with no changes, or change the background, Text, and the frame style, and have it Personalize for you at no extra charge. No need to send me your photos. You will be able to easily add or change your photos anytime. Once ordered I will email you a proof within one day, for your approval. If you are in a rush, please contact me and include date you are wanting it to arrive there and the City/State it is shipping to. I will then be able to tell you if that is possible. 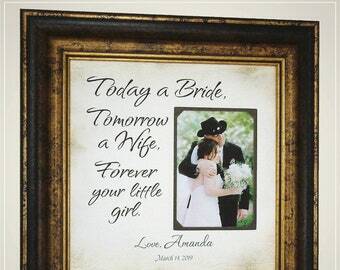 Please keep in mind that each one is made to order just for you. So please order as early as possible, giving me adequate time to complete it for you. I ship most orders USPS Priority, Fully Insured, for safe delivery, and rapid tracking in case of a problem. 10% Off Your Entire Order for a Limited Time. Discount is Applied Automatically at Checkout. Once Order is placed I will email you a Proof for your approval within 1 Day. 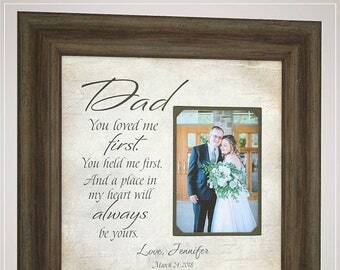 My Photo Frames have a Window Back on the back so you can easily insert the photo upon receipt of your order. It’s perfect! Thank you! I love it! It's beautiful! 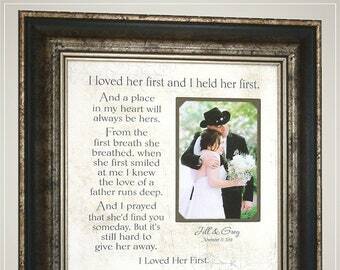 My future mother-in-law will love it!